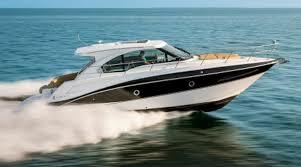 Offer to you and your family, dream vacations by renting a boat from "Rigas Marine". The boat rental & storage company "Rigas Marine" in Argyraina area of Mykonos, offers a wide range of boats for rent at affordable prices, in order to be part of your holiday recollection. 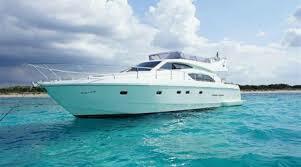 All our boats are perfectly maintained and offered for rent at affordable prices. Our long experience, specialized know-how, as well as our personal engagement, guarantee integrated responsible and prompt services. 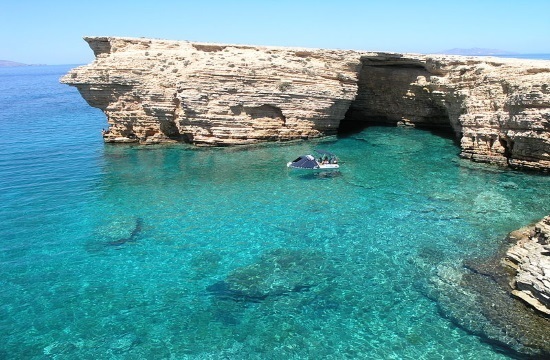 Discover on board all the beauty from the beaches of Mykonos and live an unforgettable experience. 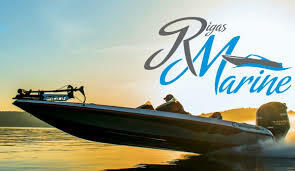 Rigas Marine has begun its activity as a yacht storage company in Mykonos, offering comprehensive Boat Services, Repairs, Maintenance and Storage for several years. 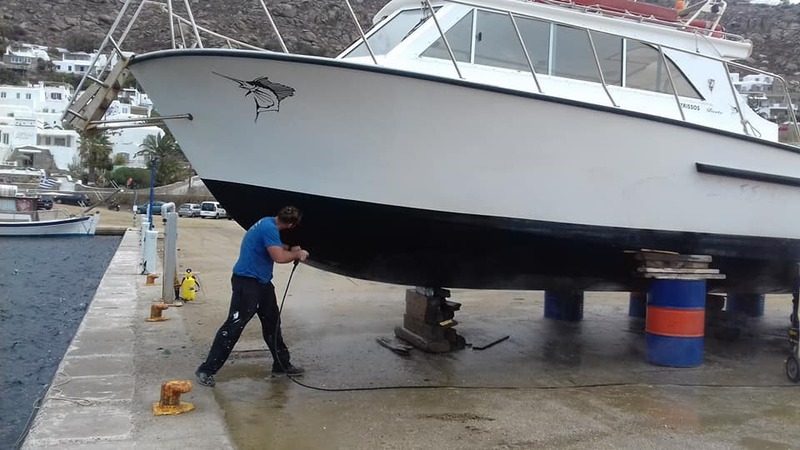 Our boat storage location in Argyraina of Mykonos, operates all year round and offer the entire range of services, required the maintenance and storage of your boat, with absolute professionalism and consistency. 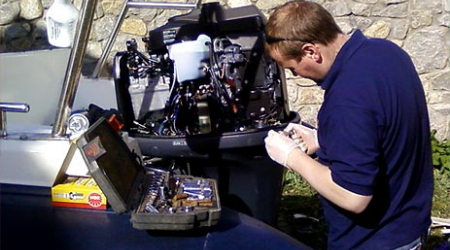 Our passion and love for the sea and the boats have led us to create additional services, aiming at the properly and promptly services, meeting the needs of each customer. 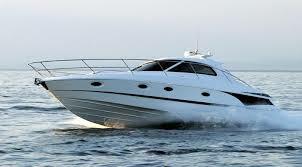 So we offer Boat Rentals, speed-boat transfers, Help Line - On Board & Delivery to boats.